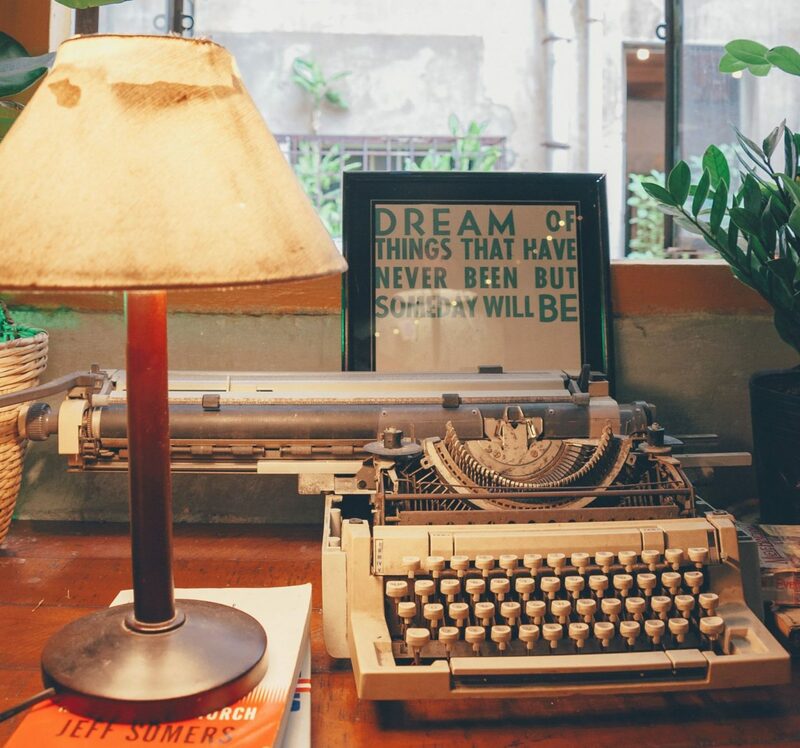 The Amsterdam Writers’ Residency was founded in 2006 and offers writers from around the world the opportunity to live and work in the literary heart of the city for up to three months. The Amsterdam Writers’ Residency was established by the Dutch Foundation for Literature (Nederlands Letterenfonds). Since it began over eight years ago it has provided a space for international writers to live and work in the city. Residents are provided with an apartment located above the Athenaeum Bookshop. The apartment has two bedrooms, a kitchen and living/working spaces. Residents are also provided with full access to the University of Amsterdam Library. Writers receive a grant of €1250 for a minimum six-week stay. In return, they are expected to become involved in the city’s literary and cultural life. This may include giving guest lectures and readings or participating in media events. Many of the guest writers visit Amsterdam not only to write or to do research but also to promote the translation of one of their books or to attend a literary festival. The residency is open to writers from around the world. While the Dutch Foundation for Literature has previously indicated that the program is mainly intended for European authors, recent residents have included writers from Syria, Haiti, South Africa, Malaysia, Argentina, New Zealand, Australia and the United States. The Amsterdam Writers’ Residency is open to novelists, poets, critics and essayists. Preference is given to authors whose work has been translated into Dutch or will be in the near future. The program also highly regards writers who work in a wide range of literary genres. In order to officially apply for the Amsterdam Writers’ Residency, applicants must be invited by the Board of the Dutch Foundation for Literature. Writers who would like to participate in the program and believe they would be strong candidates are asked to email the Foundation with a short biography and description of the project they would like to work on while in Amsterdam. The email should also detail any specific reasons why the writer would like to visit the Netherlands. If the Foundation believes the writer would be a strong candidate, they will then be invited to officially apply. Organisations such as publishers and cultural institutions are also able to recommend writers for the program. The residency is fully booked for 2018 and 2019, but applications are open for 2020. Expressions of interest emails can be directed to Maaike Pereboom, coordinator of the Residency Program. Interested applicants should review the Dutch Foundation for Literature website for further details. This YouTube clip also provides further background on the program. Next Post Why We Should Learn to Love the Full Stop.